Despite the current bear market and pessimistic market sentiment, there are many interesting developments over the next 18 months that could trigger another bull run. The improvements to the Bitcoin infrastructure seem to be happening at a pace that has not yet been seen in the crypto space. So far, the Bitcoin course has not responded to the fundamentals … yet. Relax … the next rally will be bigger than you can ever imagine. 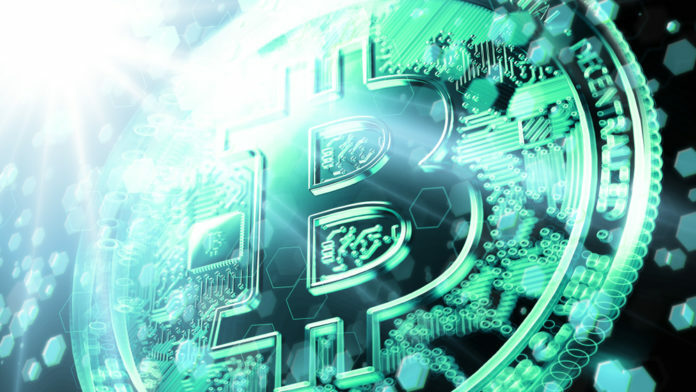 The largest cryptocurrency has attracted the attention of some of the largest institutions in the traditional finance industry, and where once skepticism prevailed, plans can be found today. Later in 2018 and 2019, there are many upcoming events that could trigger a bull run that is likely to overshadow all of the previous ones. First, the Bakkt platform with the support of the ICE and Microsoft and Starbucks. The new product is expected to make BTC’s exposure easier than ever for both retail and institutional investors. The launch is scheduled for November this year. Likewise, Goldman Sachs is still exploring how to bring both a trading desk and a custody solution to market. These two developments from an established name will certainly inspire confidence among other financial institutions that Bitcoin is not a short-term fad. In addition, there seems to be a lot of interest from heavyweight clients Morgan Stanley and Citigroup. Both are in the process of bringing futures and derivative products around BTC to market. Even the various Bitcoin ETFs proposed to the SEC have been given new hope by the appointment of Elad Roisman as Commissioner. Roisman is known to support cryptocurrency, and his appointment by President Trump and subsequent admission to the regulator can only be positive for the future Digital Asset Space. 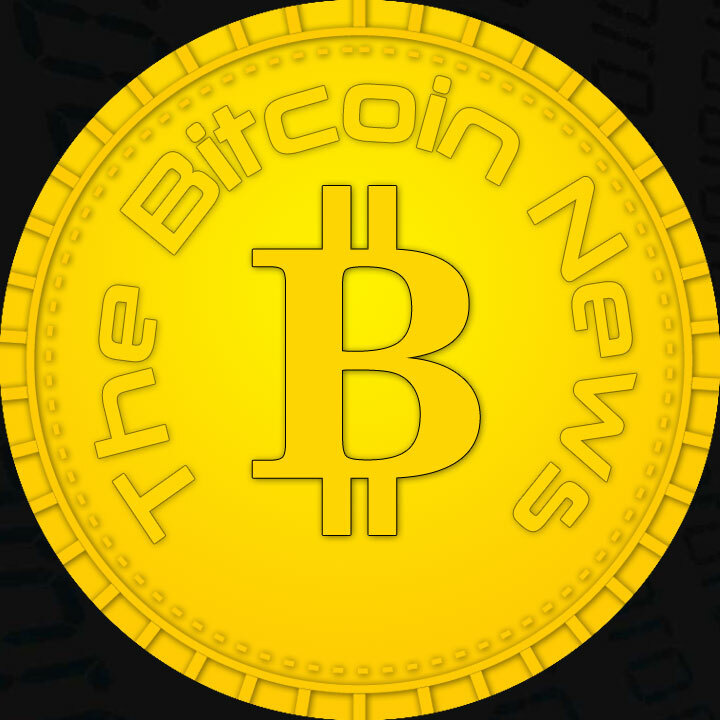 Apart from the general financial interest in Bitcoin, there are also exciting developments from a technical point of view. The Lightning Network continues to make progress, opening up more channels every day. The upgrade was designed to allow Bitcoin to make a larger number of transactions as soon as the next bull run begins. During the market turmoil in 2017, many doubts were raised about the usability of the Bitcoin protocol, as charges skyrocketed at the same time as the price. There is a lot going on and each of these events could provide a catalyst for pushing up prices. In summary, it seems to be the case when and not if Bitcoin will surpass its current all-time high. The future is promising for Bitcoin.